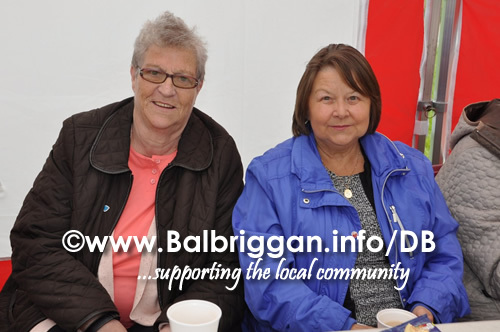 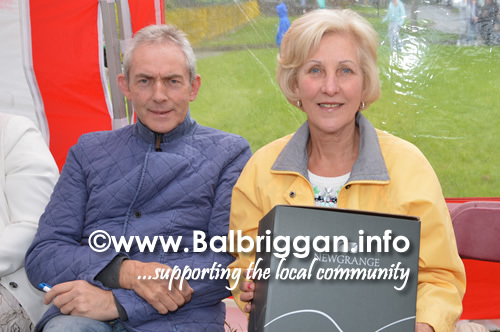 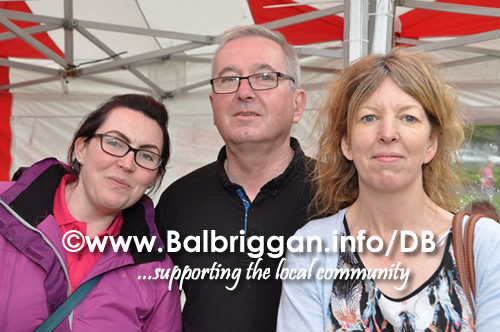 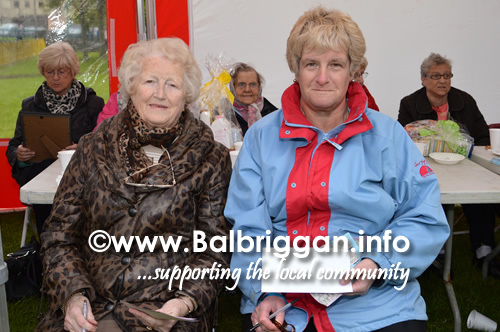 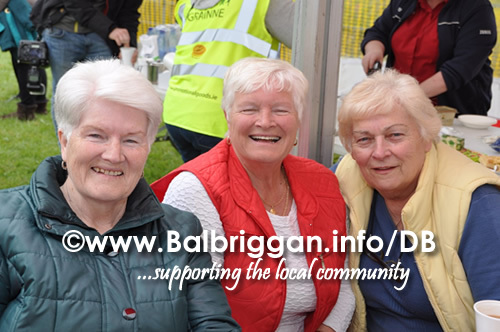 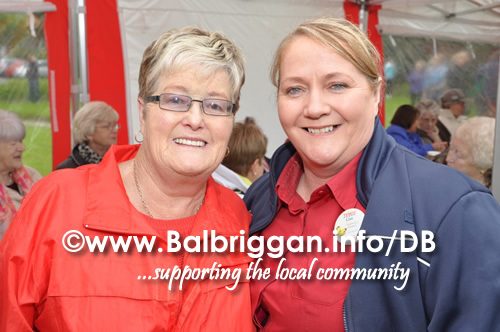 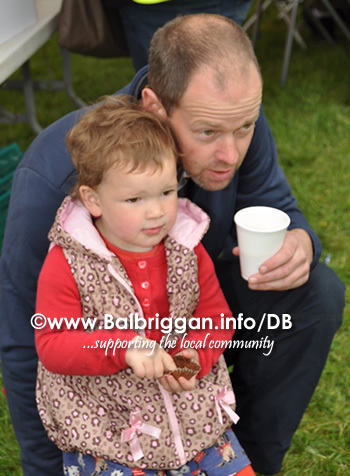 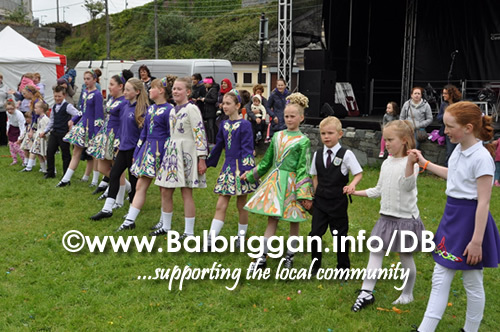 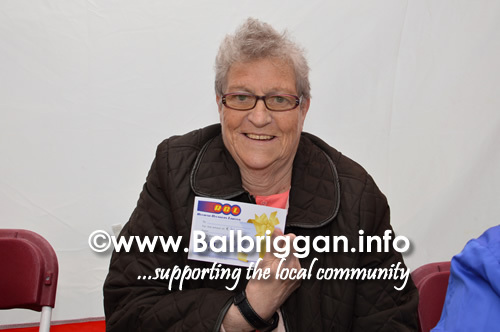 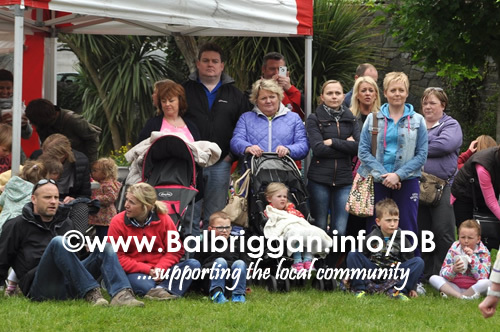 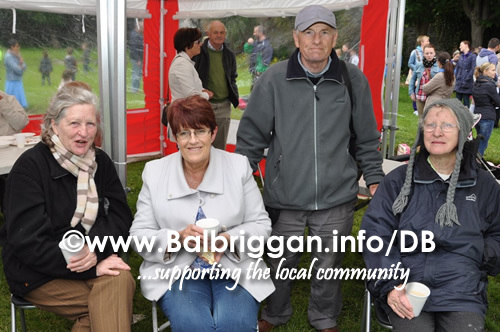 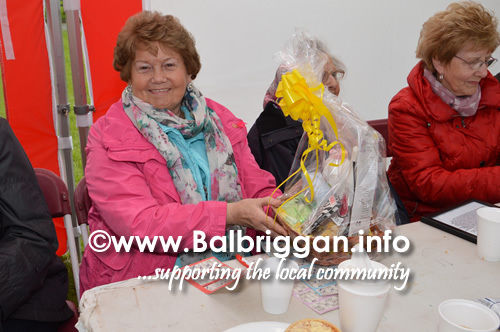 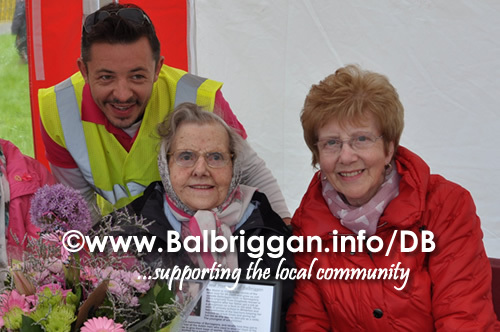 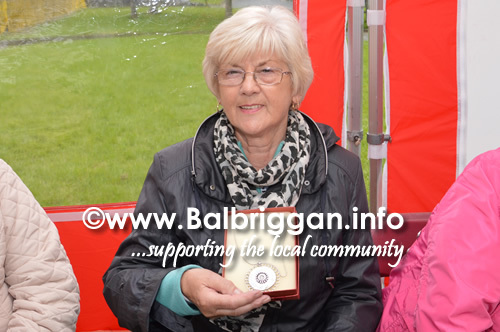 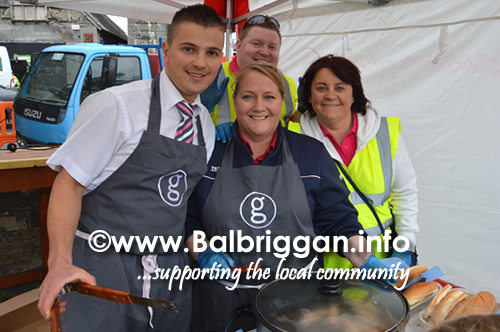 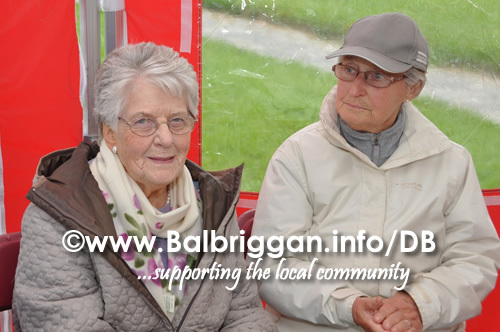 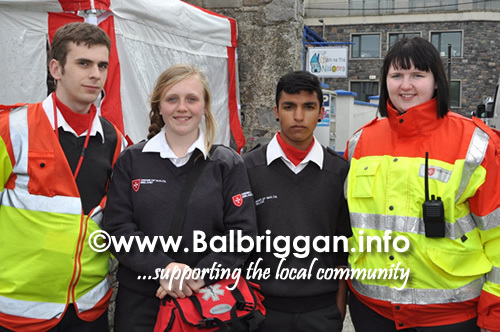 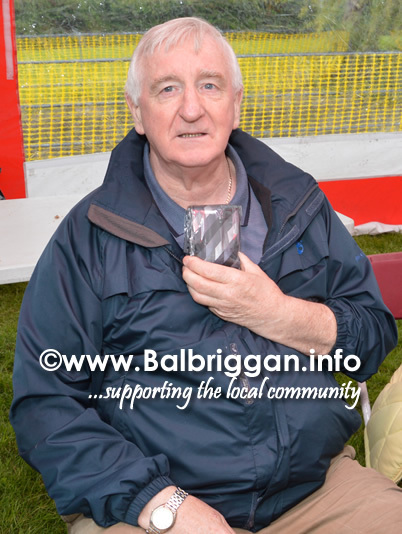 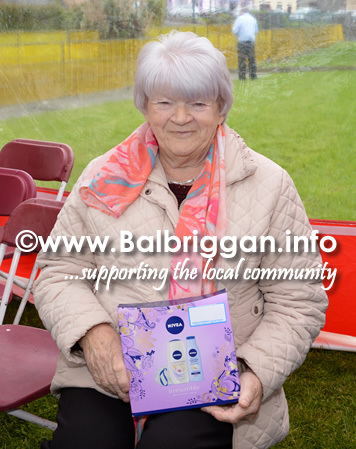 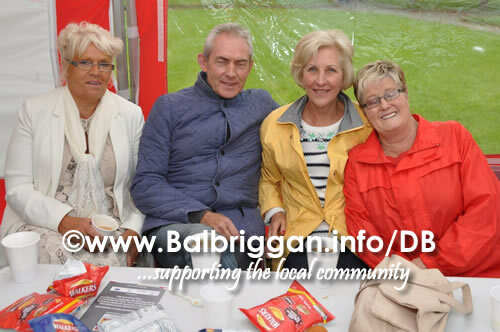 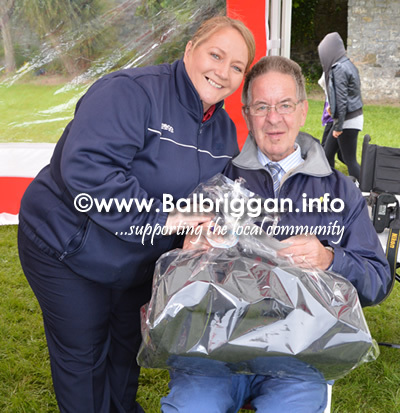 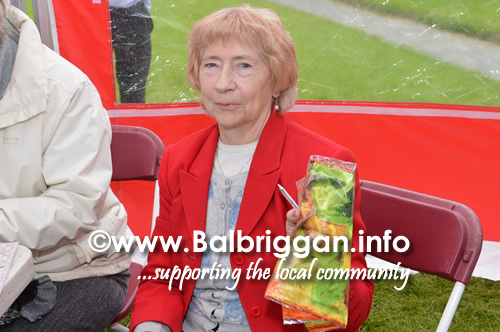 The Balbriggan Summerfest Senior Citizens Tea Party is a chance for the senior members of the community to catch up over a cuppa and some cake whilst being entertained with music and bingo. 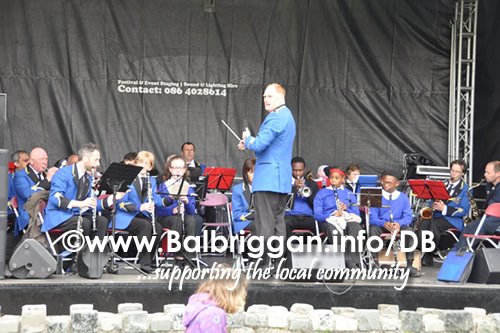 St Patrick’s Brass & Reed Band played and Irish dancers put on a fantastic performance. 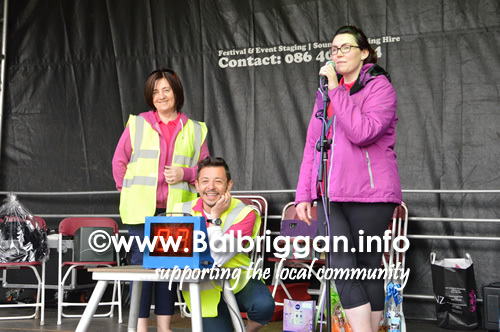 Once thebingo started you could hear a pin drop as Kara and Brian called out the numbers with nearly everyone taking home a great prize on the day.